The Acropolis of Athens is the most striking and complete ancient Greek monumental complex still existing in our times. It is situated on a hill of average height (156m) that rises in the basin of Athens. Its overall dimensions are approximately 170 by 350m. The hill is rocky and steep on all sides except for the western side and has an extensive, nearly flat top. Strong fortification walls have surrounded the summit of the Acropolis for more than 3,300 years. The first fortification wall was built during the 13th century BC and surrounded the residence of the local Mycenaean ruler. In the 8th century BC, the Acropolis gradually acquired a religious character with the establishment of the cult of Athena, the city’s patron goddess. The sanctuary reached its peak in the archaic period (mid-6th century to early 5th century BC). 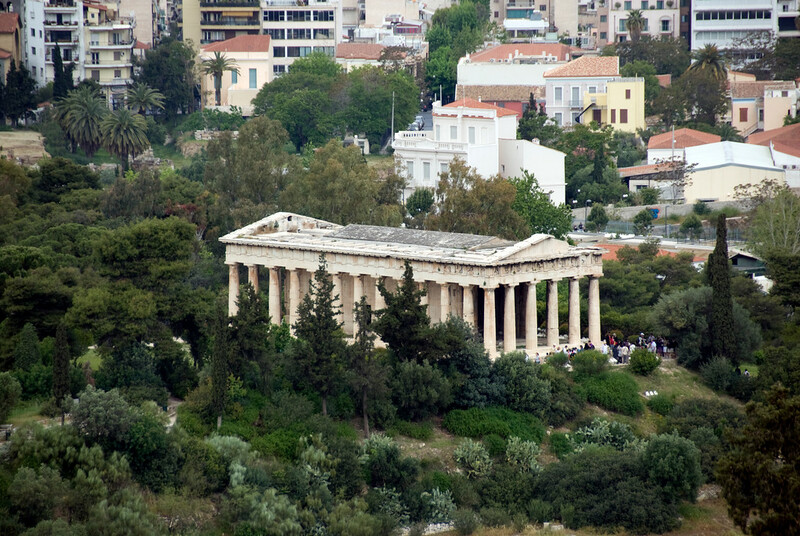 In the 5th century BC, the Athenians, empowered from their victory over the Persians, carried out an ambitious building programme under the leadership of the great statesman Perikles, comprising a large number of monuments including the Parthenon, the Erechtheion, the Propylaia and the temple of Athena Nike. The monuments were developed by an exceptional group of architects (such as Iktinos, Kallikrates, Mnesikles) and sculptors (such as Pheidias, Alkamenes, Agorakritos), who transformed the rocky hill into a unique complex, which heralded the emergence of classical Greek thought and art. On this hill were born Democracy, Philosophy, Theatre, Freedom of Expression and Speech, which provide to this day the intellectual and spiritual foundation for the contemporary world and its values. The Acropolis’ monuments, having survived for almost twenty-five centuries through wars, explosions, bombardments, fires, earthquakes, sackings, interventions, and alterations, have adapted to different uses and the civilizations, myths, and religions that flourished in Greece through time. I had an eight hour layover in Athens, Greece during my flight from Tel Aviv to Rome. I raced from the Airport with the one objective of visiting the Acropolis. The Acropolis is a small rocky hill in the center of Athens where the Parthenon and other temple buildings are located. There has been extensive restoration there during the 20th century. It is almost impossible to take a photo of any part of the ancient structures without having a modern bit of machinery or support in the photo. Despite the crowds, it turned out that two hours at the Acropolis was more than enough time to visit the site. You are restricted to only walking around the perimeter of the hill because of how old and fragile the ruins are. The Acropolis will also give you the best view of the city of Athens. Acropolis, Athens is a cultural UNESCO World Heritage Property that was inscribed in 1987 for its cultural value and significance. It is an ancient citadel that was built on an extremely rocky outcrop with an overlooking view of the city of Athens in Greece. The site is home to several remains of ancient buildings that showcase the architectural and historical significance of the area. The Parthenon is the most distinct and popular of these historical structures in Acropolis, Athens. Even though there are plenty of other acropoleis in Greece, the Acropolis of Athens is the most significant of them all. In fact, it is casually referred to as “The Acropolis”. It is also one of the most popular tourist destinations in Greece with more than 22 million tourist visits per year! Acropolis is a Greek term that literally means any complex or citadel built on a high point, such as a hill. The Acropolis in Athens is undoubtedly the most famous of them all in Greece. It was built in 5th century BCE, which is a planned construction under the guidance of the Pericles of Athens. It took two years to build a detailed plan for the Acropolis of Athens, even for the Parthenon alone, it took them a lot of planning too. The level of detail and planning that went into the construction of the Acropolis was designed in order to create a lasting monument. In fact, the best architects and sculptors were commissioned into the building of the Acropolis. The Acropolis, Athens measures at 490 feet in height above the city of Athens. Meanwhile, the entire surface area covered by the ancient structures and monuments span about 7 acres or 3 hectares. The site was a natural choice to build such a massive fortification. In fact, there was already an existing structure on the hill but it was destroyed to build the Acropolis in its place. Parthenon: This is the largest and most popular temple in Acropolis, Athens. It was built for and dedicated to the goddess Athena. The temple was later converted into a church and then a mosque. 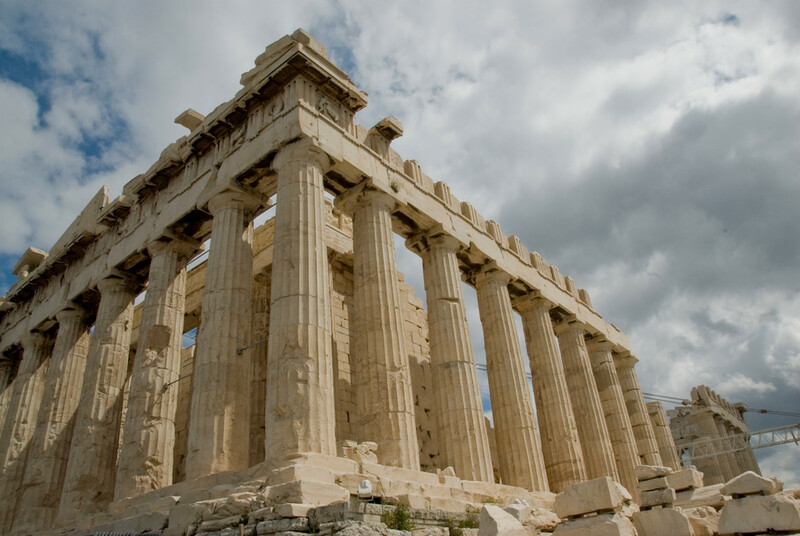 The Parthenon was built during the height of the Classical period, which is sometime between 447 and 438 BCE. Temple of Athena Nike: This was the first temple within Acropolis, Athens to be built using the Ionic style. The most unique feature about this temple is the fact that it was built on the Egyptian foot of 300 mm. Propylea: This is an ancient monumental gateway that welcomes you as you enter into the Acropolis. Erectheion: This ancient structure was built in dedication to the principal gods of Attica: Poseidon-Erechtheus and Athena. Theatre of Dionysis: This is a major theater in Athens that was built at the foot of Acropolis in Athens. Odeon of Herodes Atticus: This is an ancient theater that was built during the height of the Acropolis in Athens. To this day, it is being used for plays and concerts. 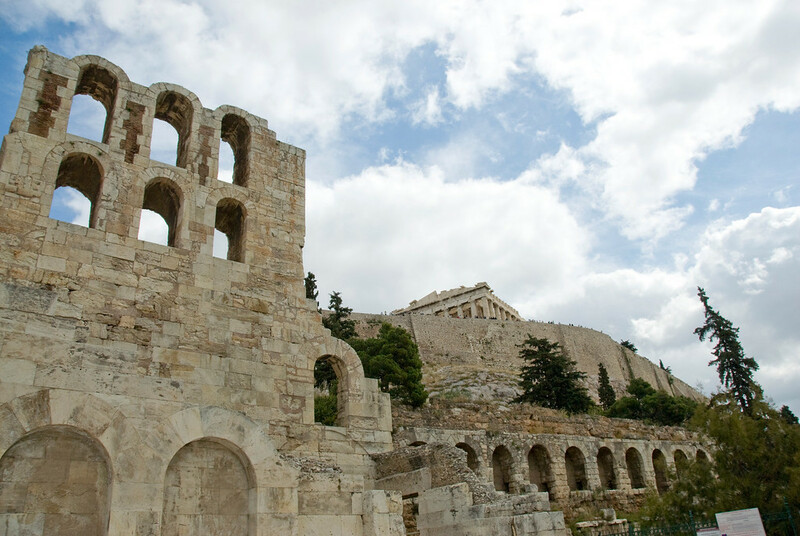 The Acropolis of Athens is open daily from 8 AM to 7 PM in the summer. During winter, it is open from 8 AM to sunset. If you want to visit Acropolis, Athens for free, you can look up the schedule for free admission days for the public. These are available for limited days a year. There is a canteen near the ticket kiosk. However, you should bring your own snacks and refreshments as these are sold at highly exorbitant prices. 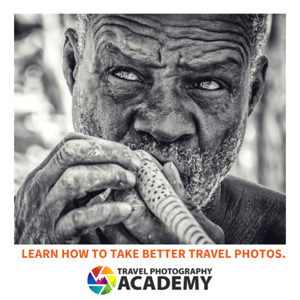 You need not book a guide beforehand. There are several guides on-site that will offer their services to you. But if you book a trip to the Acropolis via a tour company, they will most likely provide the guide for you. The site is undergoing major renovation projects. Hence, do not be disappointed if you see a lot of scaffolding. There are special paths and lift built into the face of the hill in order to provide easy access to disabled visitors. However, the lift is only strictly for the use of disabled persons. 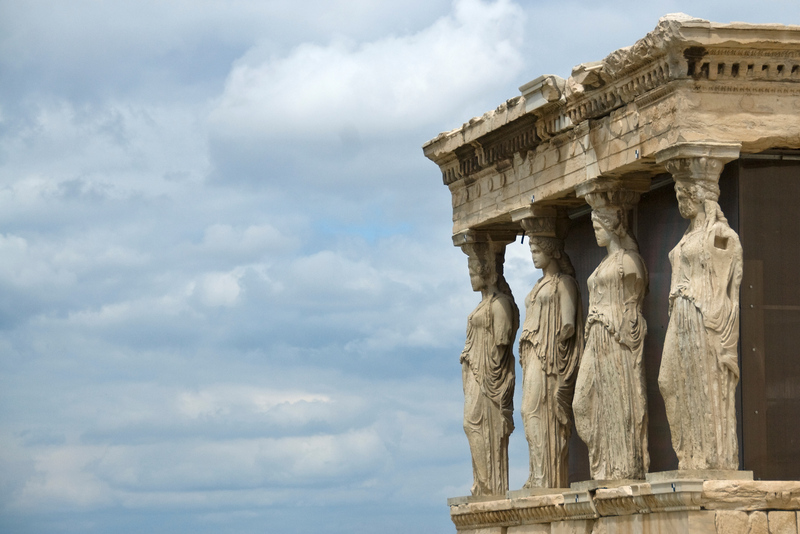 View the complete list of UNESCO World Heritage Sites in Greece. wow! i cant close my mouth!! hehehe! seriously i am so excited for visiting this summer. ive been looking into a fb pg http://www.facebook.com/cityofathens ive been printing out wonderful info on the city and cant wait to see from up close all the cool things this site is talking about! athens here i come!